We have launched our newest menu, Classic K-Roll. 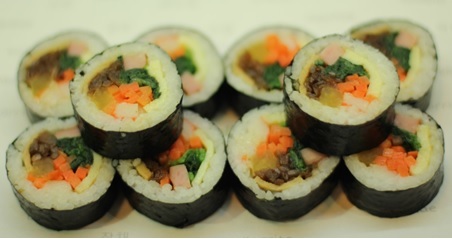 It is the traditional style of the Korean Roll. Please enjoy. You can also visit our facebook pages for more fun.